What makes Astrology so cool, besides the fact that it’s interesting, is that it gives you a whole new perspective on life and nudges you towards self-analysis. Your sign can be a great way to illuminate on your weaknesses, aspirations, career objectives, and professional goals - traits that help you achieve a more satisfying and rewarding life, or with respect to your career, a more attractive livelihood. Now, speaking of career, Astrology can be your guide or your only stop to gain knowledge about your professional life as there is. But it can be rather extensive and you might not find it useful to your current situation. There is no denying the fact - Tarot is an excellent way to gain insights into your aspirations, strengths, social preferences, professional skills, emotional vulnerability, etc. It provides invaluable pieces of information that can be crafted into a flawless strategy to succeed in life. Now imagine utilizing the same tool to enjoy a satisfying and productive work life. 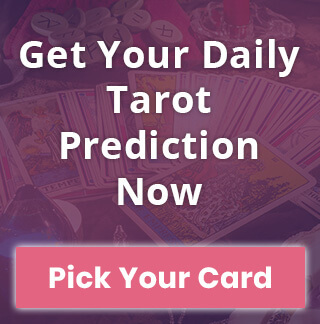 Get your Free Love Tarot Card Reading! Tarot works in a very simple way. It presents an individual with all the opportunities and challenges that he might come across using a set of cards. The cards so drawn are read by an experienced Tarot expert who then explains the actual meaning of the cards in relation to the aspect of the career. The most fascinating thing about Daily Tarot reading is that the intuitive mind of the reader is connected to the subconscious of the querent, enabling him to offer appropriate guidance in respect to the current situation. 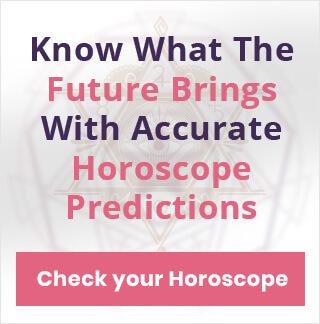 The most fascinating thing about Horoscope and Astrology, besides the fact that it is intriguing, is its ability to make even the most skeptic people slide into self-introspection. And if a little self-analysis gets you going, then there is nothing better. Maybe that’s the reason why one out of every three people in the country is fond of Astrology. But let’s not go down that road. Career is one particular aspect that ranks at the top of everyone’s priority list. But look at the irony of life, almost all the people are either dissatisfied with the career field they’re in or they often find themselves in a professional misfit. If you can identify to it, then believe us, you couldn’t have come to a better place.